Due to football playoffs, the VEX tournament has been moved back to November 2nd. If we end up conflicting with a home playoff game, the tournament will be in the auxiliary gym. We will still host a parent meeting during the middle of the contest. The evening will consist of three distinct parts. Playoffs and crowning of champion! We hope everyone can join us, this is a great family event. The mini-bot boot camp will wrap up on November 2nd, with a tournament. This should be another fun night. There will be a round of qualification matches, followed by a break for a parent meeting and then the tournament. A victor will be crowned at the end of the night. HSE high school may be coming to compete. The competition will be in the main gym, so parents and friends may park on the athletic side of the building. 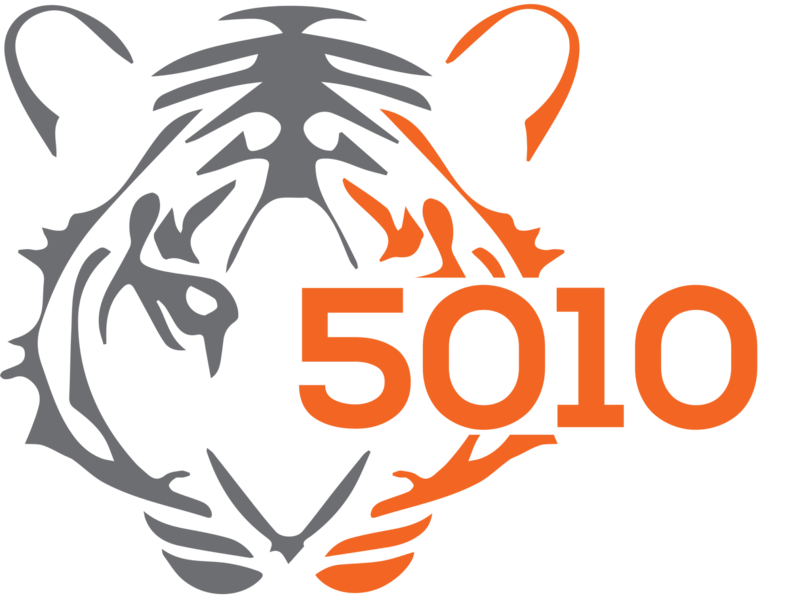 It will be an exciting and new start to our new year for 5010. We will have a call out meeting 8/21/2018 which will be taking place at 3:05 after school in room C102. Anyone is welcome to swing by and become apart of the team.